On March 21, 2018, RAYS Valve was completing a fire test with the Quality Supervision Bureau. 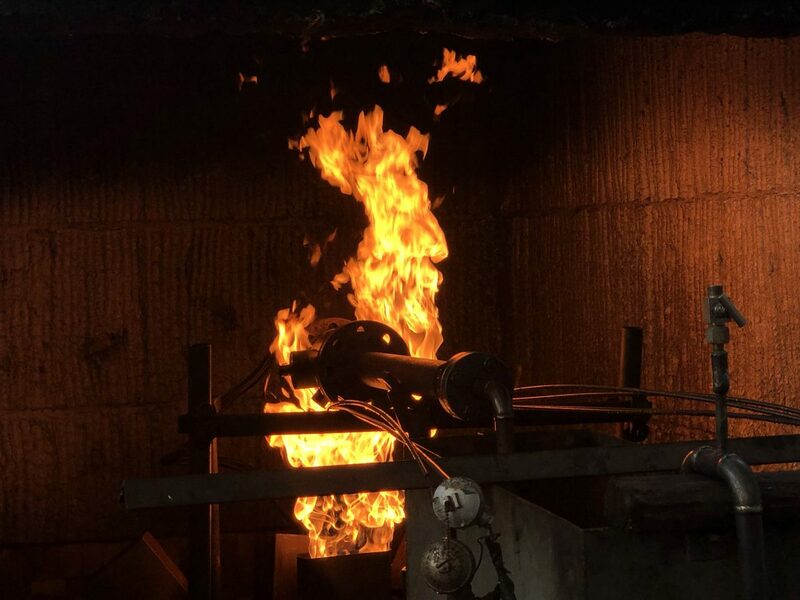 Valve fire test is the test of simulating a valve in an actual fire environment, which can reflect the fire resistance of the valve. The fire resistance of the valve is the ability of the valve to keep working normally in a high temperature flame. It is an important indicator for the safety performance of the valve. This is the third batch of fire-safe Ball Valve testing carried out by our company. 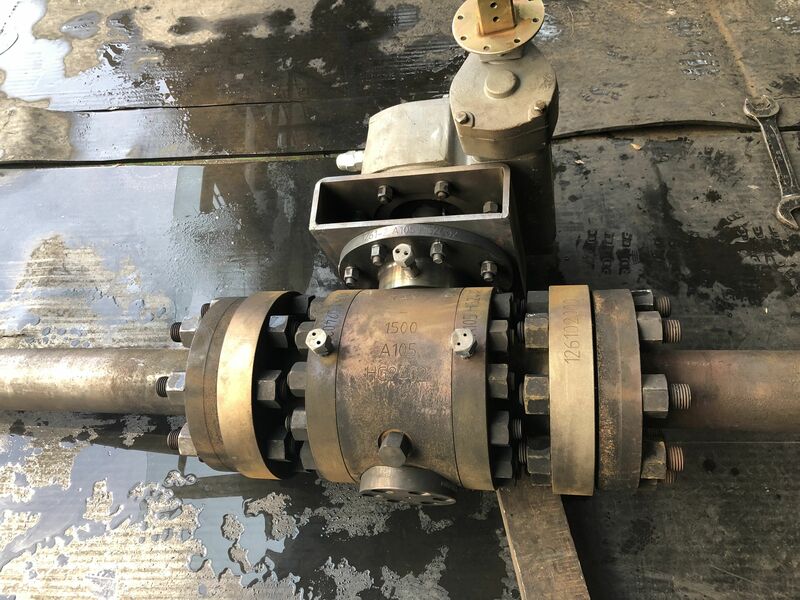 After this test, our Trunnion mounted Ball Valves will cover the whole series of API 607 and API 6FA fire proof certificates. 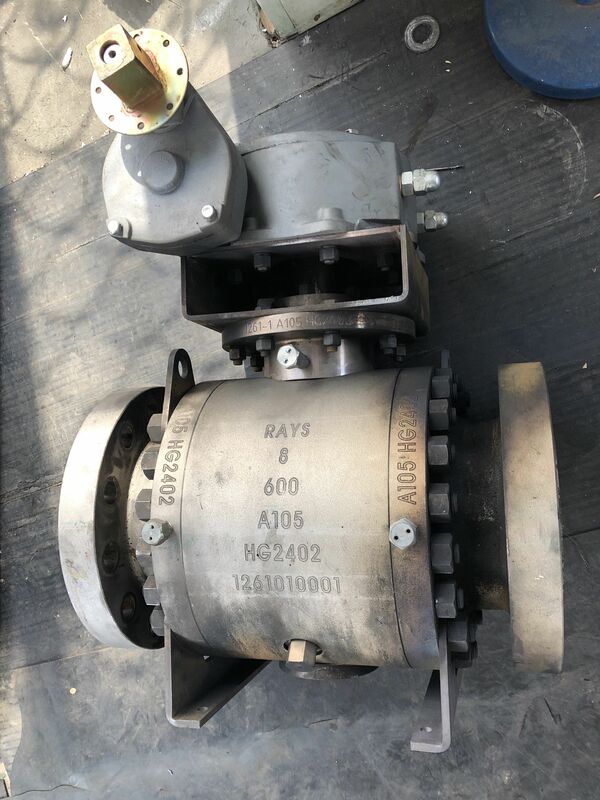 This provides a strong guarantee for the users of RAYS Valve and lays out a solid foundation for our future within the fire-safe Ball Valve market.